For use with 7100, 7110, 7111, 7130, 7140 Adams Rite electric strikes. The basic subcover lip supplied with the 7100 Adams Rite strikes will suit a standard 44mm thick door that closes flush with the jamb edge. 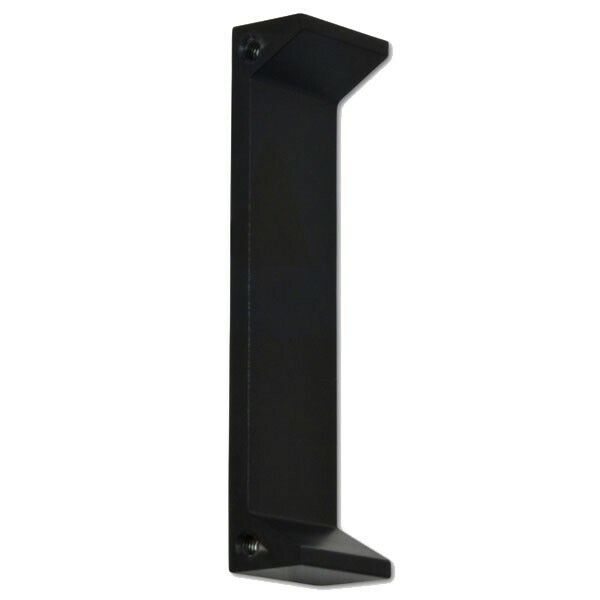 Use this bolt-on Adams Rite subcover extension to increase total release depth from 43mm to 74mm. Use where dimension from door centreline to jamb edge is 57mm.